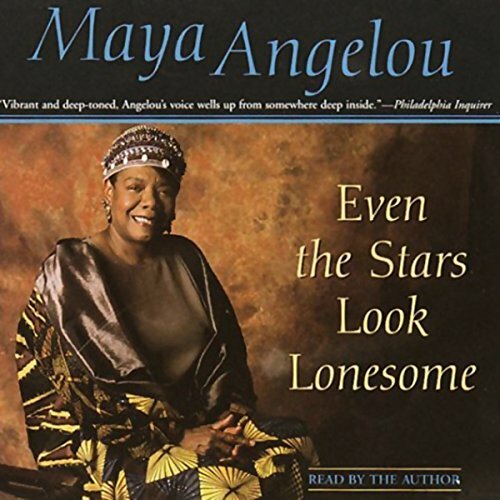 Even the Stars Look Lonesome is Maya Angelou talking of the things she cares about most. 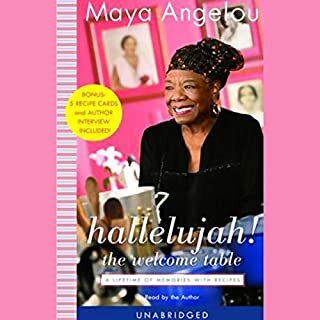 In her unique, spellbinding way, she recreates intimate personal experiences and gives us her wisdom on a wide variety of subjects. She tells us how a house can both hurt its occupants and heal them. She talks about Africa. She gives us a profile of Oprah. She enlightens us about age and sexuality. She confesses to the problems fame brings and shares with us the indelible lessons she has learned about rage and violence. And she sings the praises of sensuality. Even the Stars Look Lonesome imparts the lessons of a lifetime. 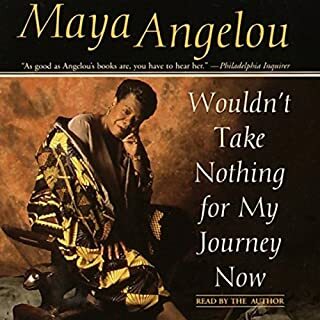 ©1997 Maya Angelou (P)1997 Random House, Inc. Random House Audio Voices, a division of Random House, Inc.
Ms. Angelou is always teaching us something. I have read amount of her writing. It is wonderful to hear her speak it. 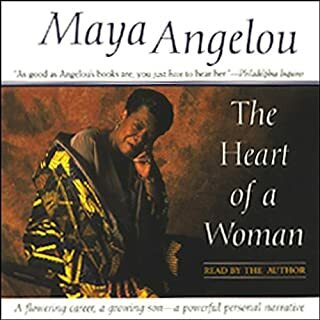 Listening to Maya Angelou's voice is a treat. Her insightful point of view is heartwarming and moving. It ended too soon, enjoyed listening very much. 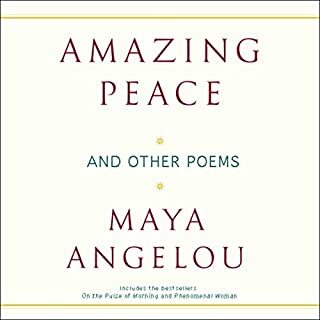 I am frequently astounded with the words and poetry of Maya and the pastoral timing she has to relate to all things happening in my and life itself. This book, is another timeless work that I would continue to pass down to my family and friends. 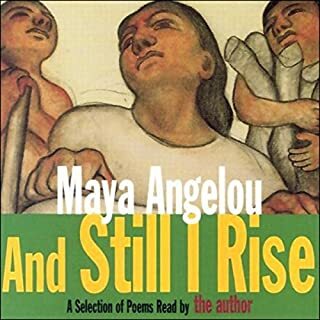 After I lost my mother 3 years ago, it seems I’ve found the guidance I’ve been searching for in Maya Angelou. I read this book when it first came out years ago. However, to hear it in the voice of our Dear Maya, takes on a completely enriching tone. She has transitioned the physical world, but like the pyramids, she still stands tall among the best! Giving, teaching us pearls of real life. Would you listen to Even the Stars Look Lonesome again? Why? 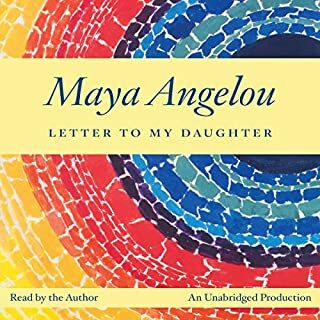 Yes, there are so many gems of wisdom and to see how Maya handled various challenges in her life. There is a story Maya shares about leaving her home when she was 17 and with a 3 month old baby. The advice her mother gave her was priceless. No spoiler here, you have to hear Maya tell it in her own words. I always wondered about he books. Loved this one. She is full of wit and this little book brought me joy and a good belly laugh! I was surprised by the amount of humour I would glean whilst listening to Maya tell her tales. This woman is truly gifted with the art of vernacular. She spins her mouth around countless words and phrases that can only be uniquely out together by one individual. I salute you Maya Angelou. Rest in eternal peace.